Speaking exclusively to Italian Vogue, for their latest issue. Jessica Alba says that “Fashion represents one’s identity” and goes onto say that “After the pregnancy, I felt liberated. I learnt to accept my body and to give less importance to my appearance”. Given that the fantastic-4 star is currently pregnant with her second child we can’t imagine where that liberation might take her from this raunchy shoot, but whatever the direction, it looks set to heat the mercury – that’s for sure! images courtesy of Vogue Italia. 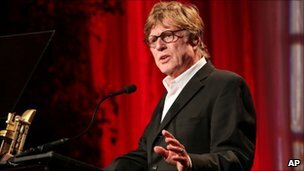 Actor Robert Redford flew into town to announce the launch of Sundance London – the film festival will take in both the best of independent US cinema with live music acts. The festival takes place ahead of next years Summer Olympics in April at the O2, Redfor hopes the festival will “bring a particular slice of American culture to life” Redford, who rose to fame in films including “The Sting” and “Butch Cassidy And The Sundance Kid,” founded the annual Sundance Film Festival in Utah to promote independent filmmaking. We can only hope the London event is as successul as the US event . . . roll on Spring 2012! 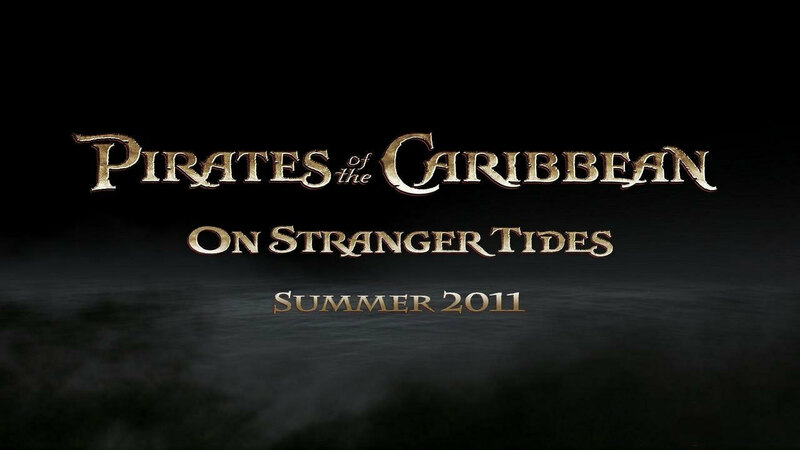 And whilst it’s been a busy fashion week here in London we had to make an extra special stop by the set of the new Pirates of the Caribbean movie which is also about to start filming in the city. AP. got a very special sneak peak around the set in Greenwich and as you can see from the photos it’s a full scale production, Johnny Depp and Penelope Cruz are set to arrive on set in the new few days and film there for 3 weeks, before the set will be replaced by the up coming Sherlock Holmes 2, also due to begin filming shortly. Excited? Yeah so are we . . .
life: to the billion dollar club, and beyond. They came, they saw, and they are most definitely conquered. Buzz, Woody and co have taken over a billion dollars at the box office and in the process sprinkled their magic pixie dust over the house of mouse for a third time to deliver the highest grossing anitamted movie of all time. They have also given Walt Disney studios their second billion dollar hit of the year, making Disney the first studio in history to release two billion grossing movies in one year. 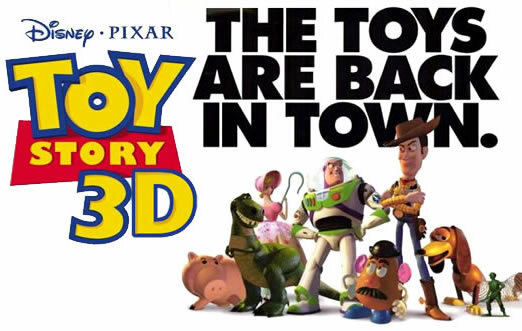 Toy story 3 has comfortably sailed into 6th place on the all time highest movie rankings and without showing signs of slowing just yet is looking a sure thing to entre the top 5 in the next 2 weeks, overtaking Tim Burton’s Alice in Wonderland. The toys are back in town? And they destroyed the competition!